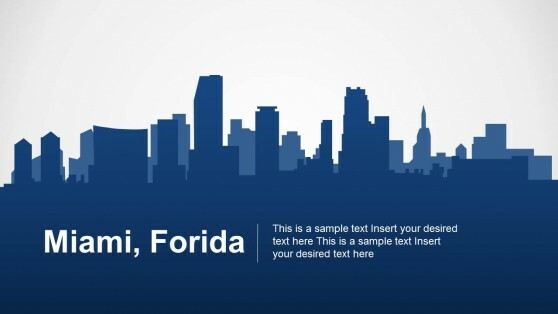 Download editable US Map Templates for PowerPoint. 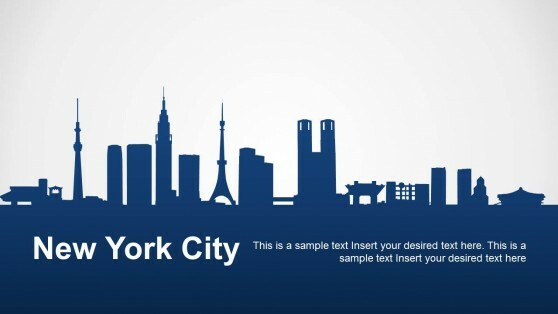 Need an editable map of the United States or a stylish silhouette depicting a US city? 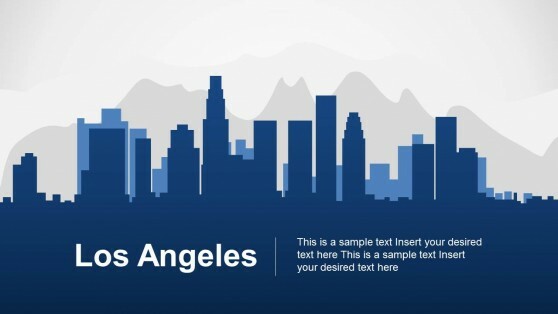 Our collection of US Map Templates provide elegantly designed map templates. 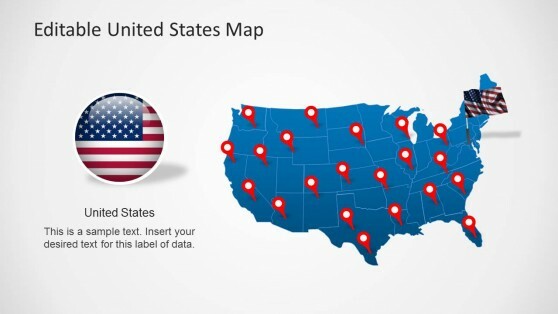 The United States Map Template comes with all states highlighted in editable form, as sub-maps, which can be extracted via drag and drop and customized from within PowerPoint by changing the size, color and location of the sub-maps. 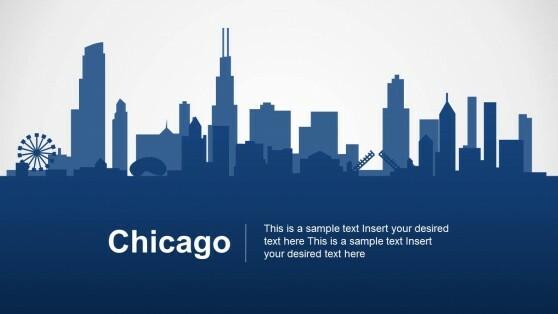 Similarly, other templates provide a silhouette of Miami, New York City, Florida, Los Angeles and Chicago. 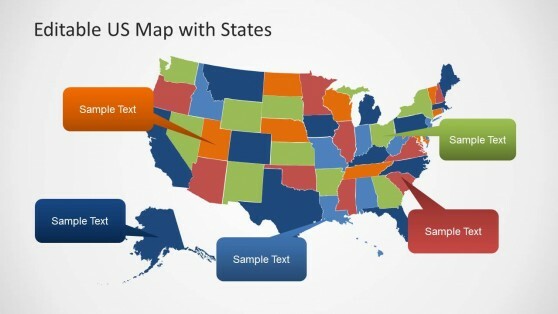 If you need a colorful US map, you can download the Editable US Map Template for PowerPoint, with all states listed in a colorful, editable layout.